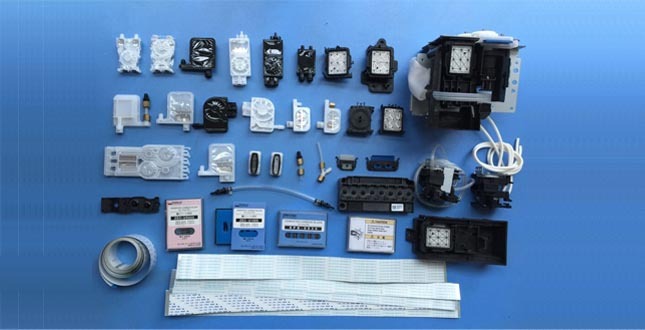 Find the problems, repair it and test it on our printers. 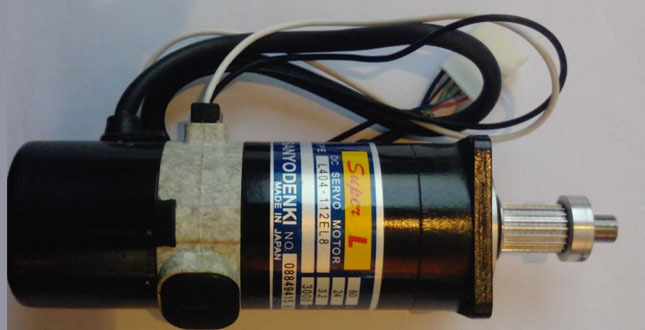 Motor repair let your original motor back to work with low cost. We are glad to share some useful files here. Boards: Brand new boards, used boards and compatible boards. 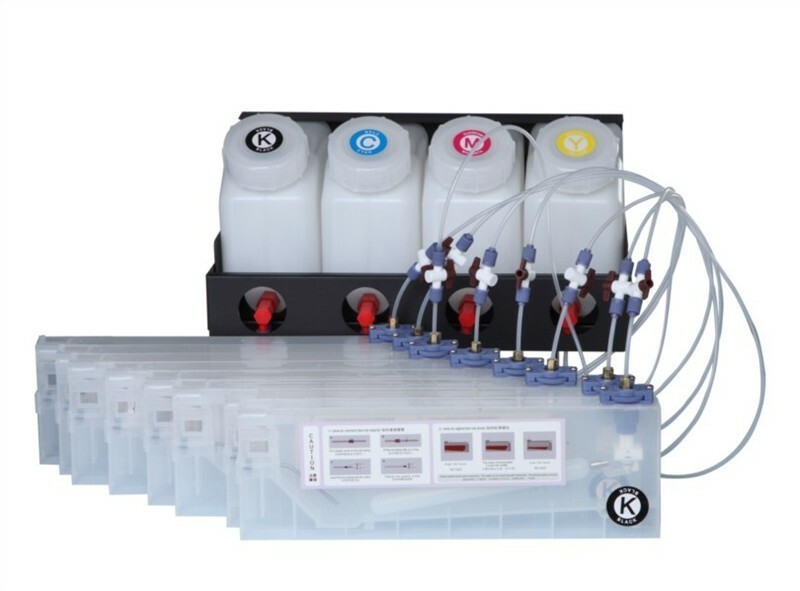 CISS: CISS is best choice of bulk ink system. 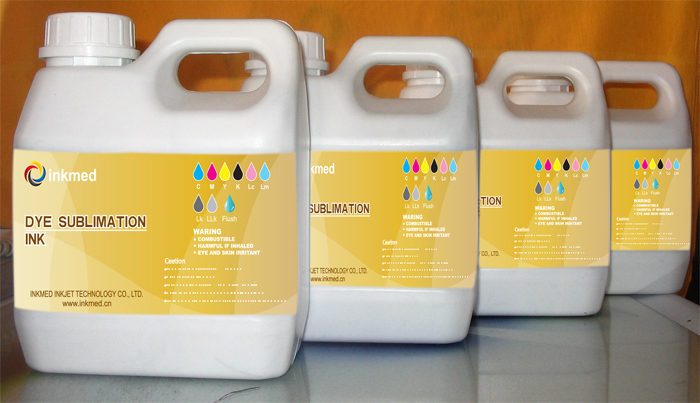 Ink: Eco solvent ink, UV curable ink and dye sublimation ink. 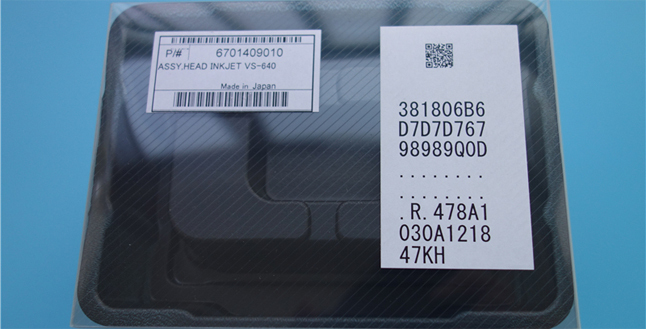 Copyright© Inkmed Inkjet Technology Co., Ltd.